The opening reception had quite a good turnout - over 1000 people came to see the show between 6 -10 pm. 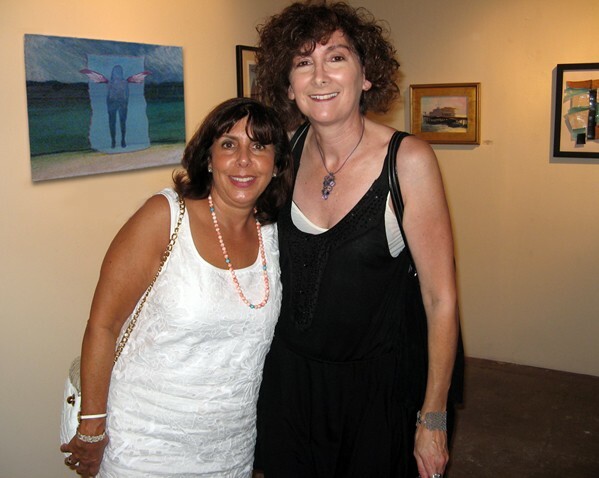 Barbara Kosoff's work along with 50 other Southern California artists were featured in this group exhibit. 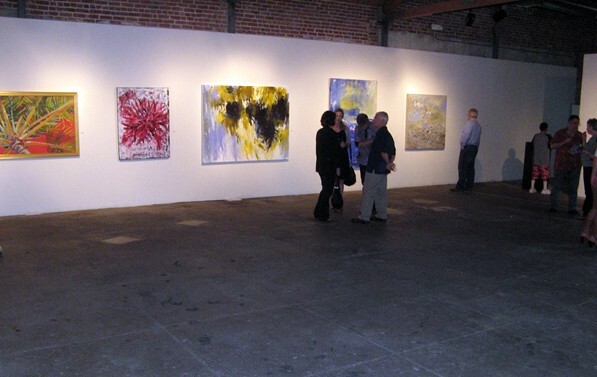 The exhibition came about thru an open call organized by Crussell Fine Arts in search of art for the new Bloomingdale's store in Santa Monica. Close to 1,100 works of art from 400 Southern California artists were presented for review. 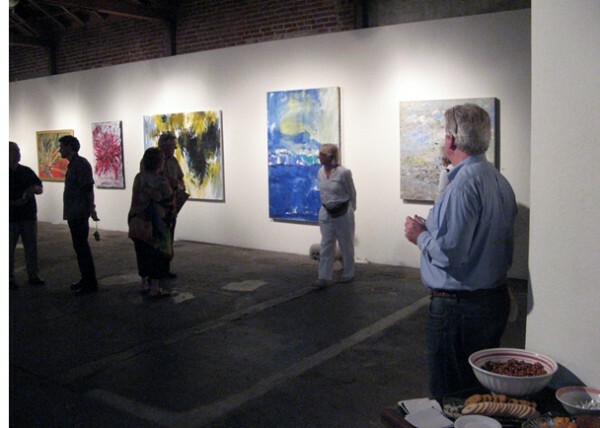 Crussell Fine Art selected 187 of the most outstanding pieces for a book entitled, Santa Monica. This exhibition, which represents a collection of the top 50 works that were published in the book will continue thru the 25th of September with a Closing Event and Art Talk from 5 - 9 pm. The art talk will begin at 6 pm. [ Copyright 2010 ] Opening night reception at OCCCA.